The Automotive Specialties Group is an organization of professional appraisers representing significant experience with all types of specialty vehicles. Our mission is to foster the public trust of our members and the appraisal profession through compliance with the highest levels of ethical and professional standards. Appraisals are essential for insurance valuations, bank or other loan verification, personal property taxes and valuation disputes. Our Accredited Members and Accredited Senior Appraisers of the American Society of Appraisers are among those that clients trust the most. Three-quarters of a century in appraisal education counts when you desire the finest service in automotive specialties appraising. There are many self-titled appraisers, however, only those individuals who have invested the time and possess the temperament, experience and knowledge necessary to receive the American Society of Appraisers (ASA) designation are accredited as professional appraisers. An ASA personal property appraiser is a trained, objective, ethical individual the public can rely on to provide a competent, fair assessment of value. 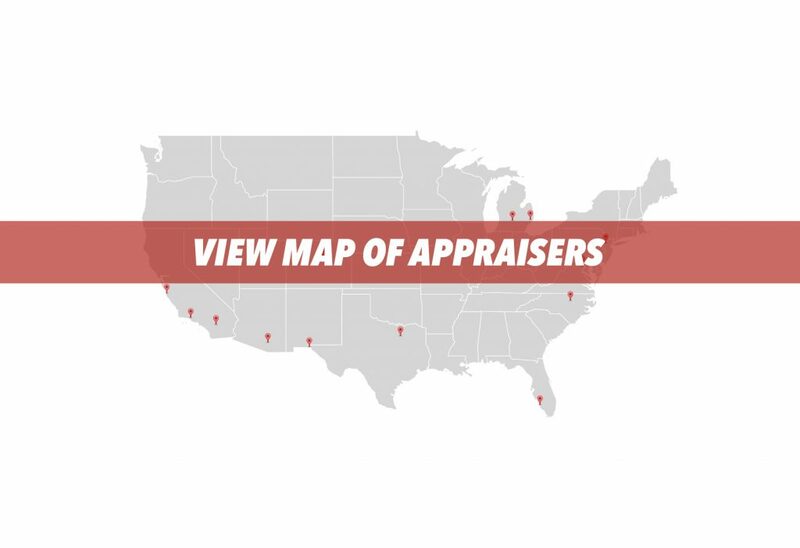 An ASA personal property appraiser follows the Uniform Standards of Professional Appraisal Practice (USPAP) as well as the Society’s Code of Ethics to identify and value objects based on the appraiser's training, experience and accreditation. ASA is the acknowledged leader in personal property appraising and includes members who perform appraisals for various purposes such as sale, acquisition, taxes, estate planning and automotive specialties. ASA is the largest, multi-disciplined valuation professional organization in the world with more than 5,000 members. 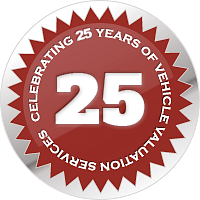 Interested in getting your vehicle appraised? Use the contact form to get in touch with us. We'll send you more information based on your location and type of vehicle. The Automotive Specialties Group is an organization of professional appraisers representing all types of automotive apprasials. Our mission is to foster the public trust of our members and the appraisal profession through compliance with the highest levels of ethical and professional standards.